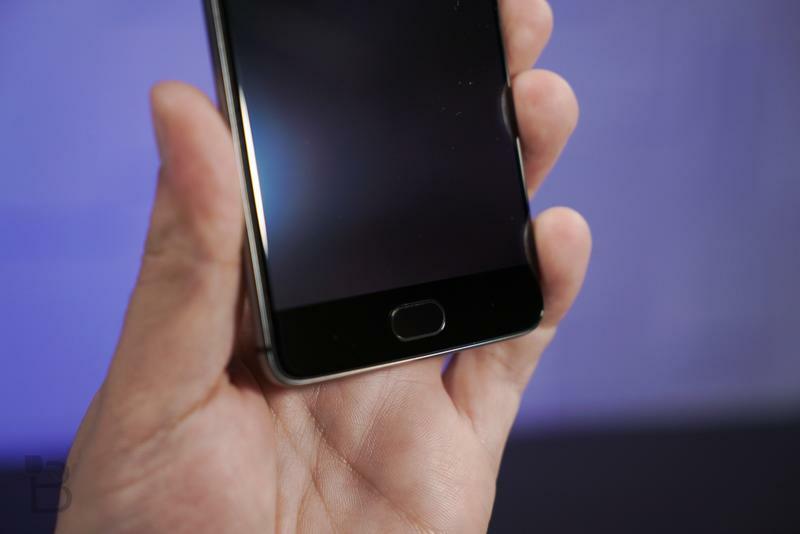 Is OnePlus about to screw over OnePlus 3 owners? Over the past few months, there’s been a new iPhone and the first smartphone made by Google. 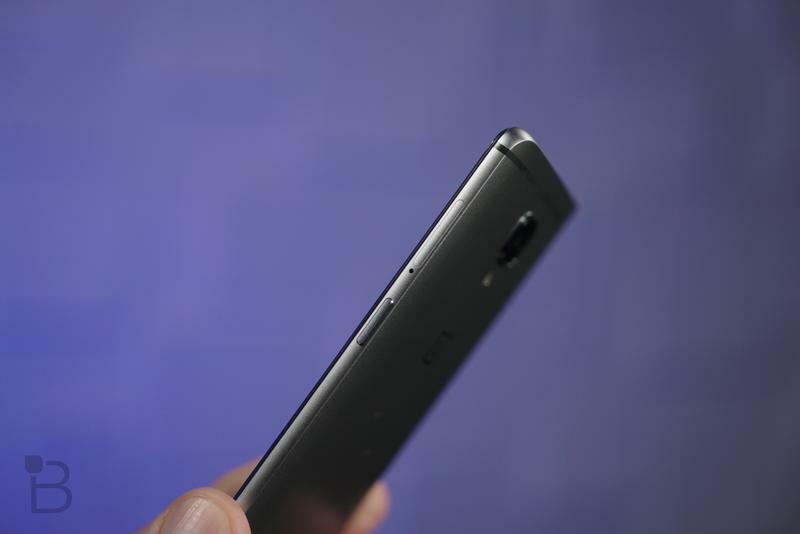 So, now’s as good a time as ever to release a new smartphone, right? 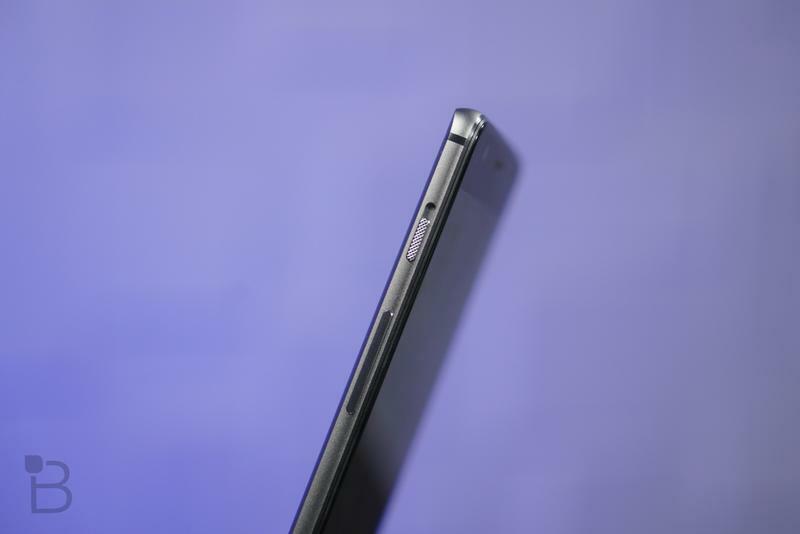 That appears to be the thinking from OnePlus, which is gearing up to release a successor to this year’s OnePlus 3, a device that’s only five months young. From what we’ve heard, it’s actually not a direct sequel. 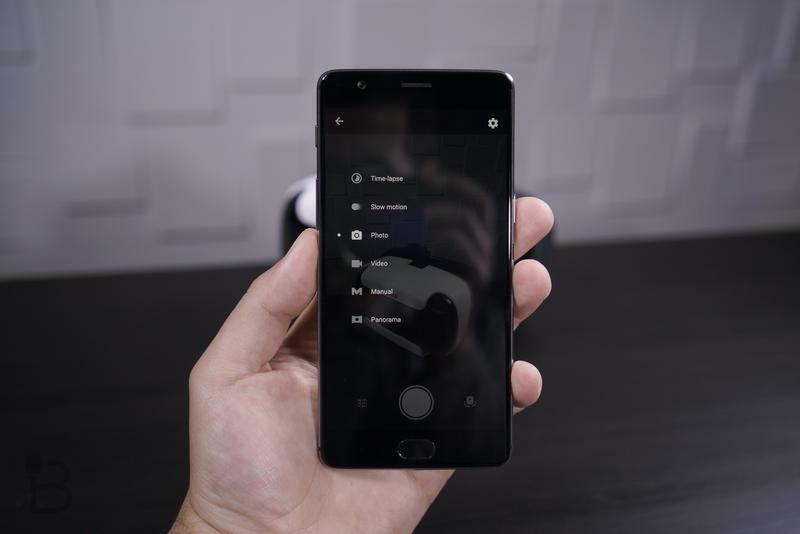 Instead, consider the device, reportedly called OnePlus 3T, a “plus” model, one that’s more powerful and capable—and, reportedly, more expensive. 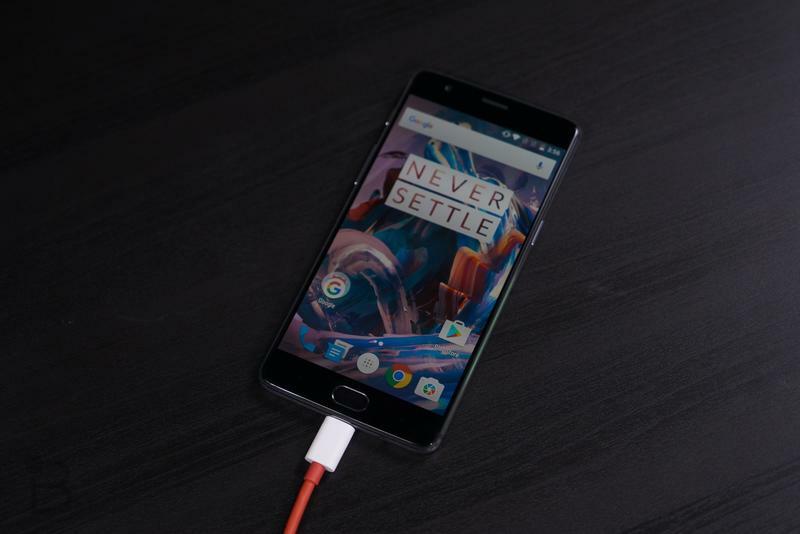 Rather than waiting until next summer to release a proper sequel, OnePlus is apparently planning to introduce a device with Qualcomm’s new Snapdragon 821 chip. 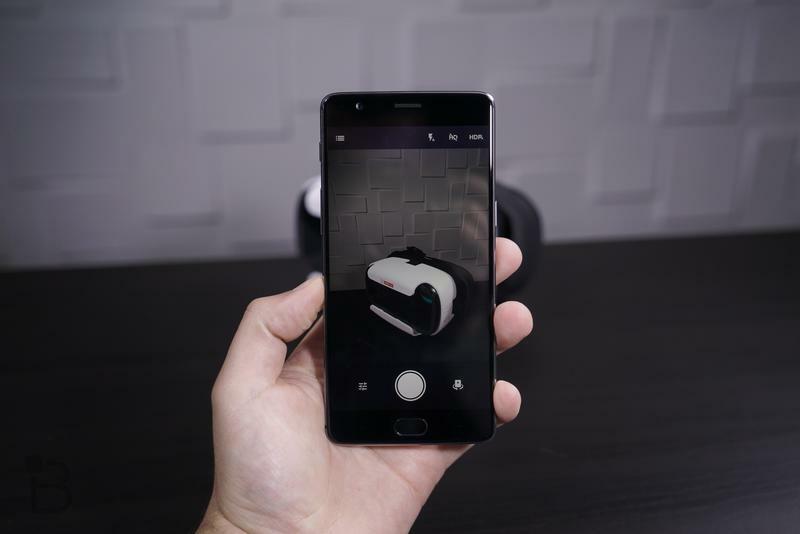 There are a handful of smartphones that already offer the processor but the OnePlus 3T promises to offer the fastest experiences on the market. 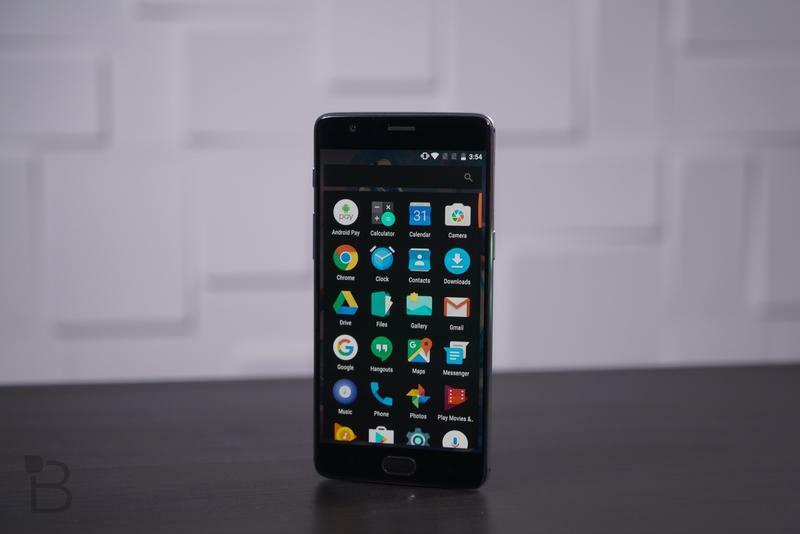 When we reviewed the OnePlus 3 a few months back, we loved the device’s sleek design and clean software. And at just $399, it’s one of the best well-rounded phones you can buy. 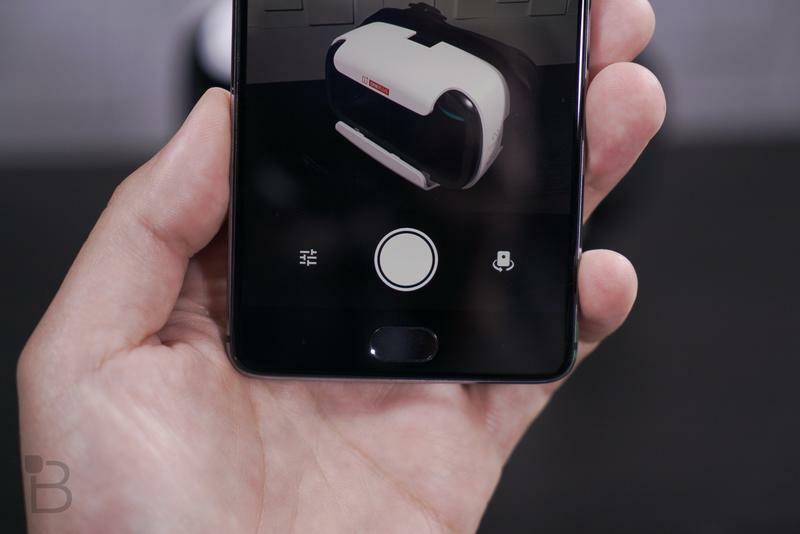 While it doesn’t sound like the OnePlus 3T will offer a drastically different experience, OnePlus is reportedly making a few key changes, including that new chip. 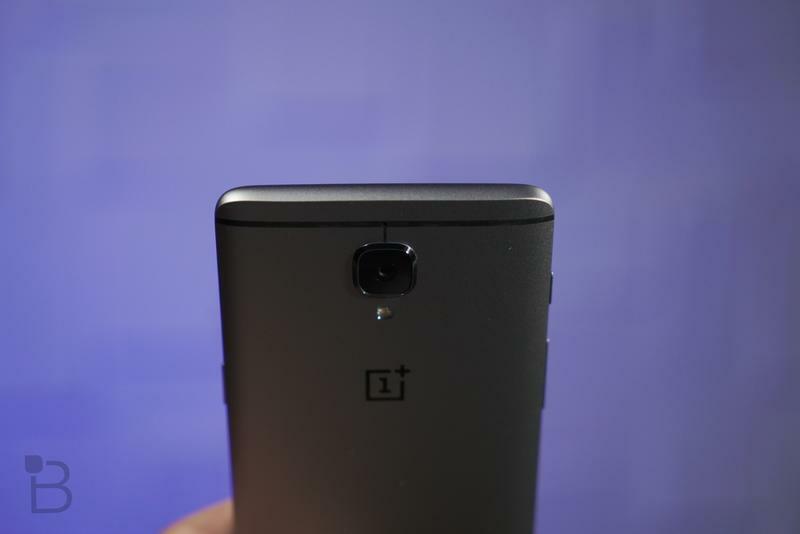 According to a tweet from OnePlus on Tuesday, the upcoming device’s Snapdragon 821 will be clocked at 2.35GHz, making the device faster than Google’s new Pixel flagship. 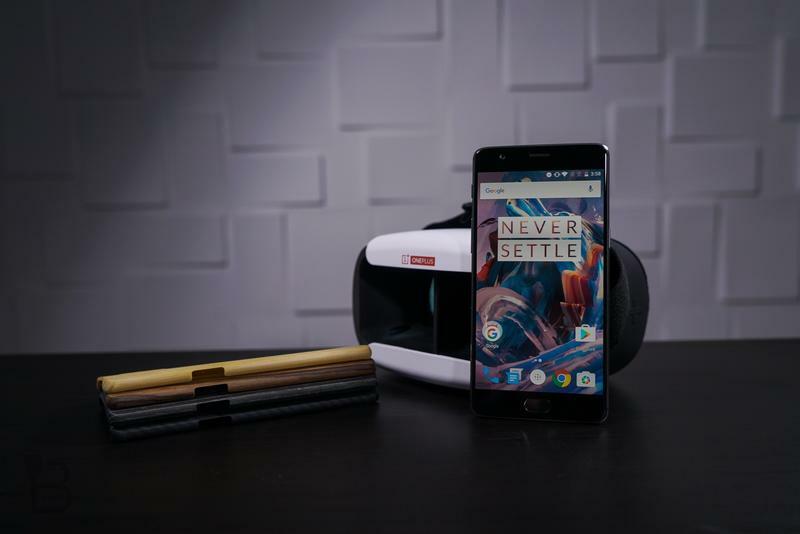 Combined with the OnePlus 3T’s 6GB of RAM, light software, and other tweaks, and users should expect a fluid experience indeed. But the inclusion of a new chip won’t be the only big change. A rumor out of China claimed the device will pack the Sony IMX398 sensor, which has already featured in devices from Oppo. 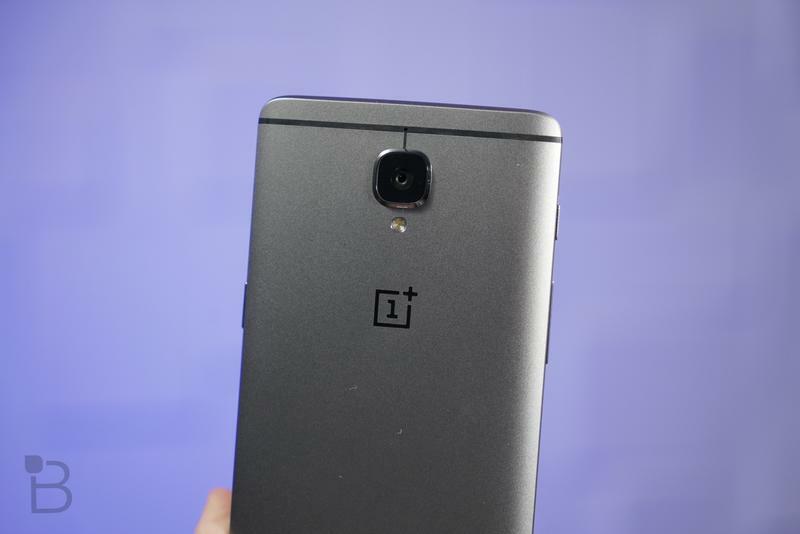 The OnePlus 3 camera wasn’t bad but it doesn’t compare to the market’s best. The new sensor should be a step up in quality. 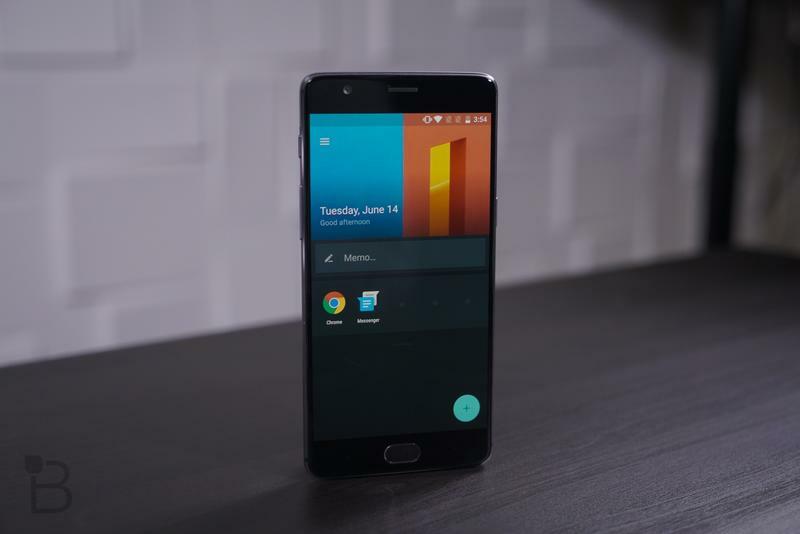 Beyond those two key changes, the OnePlus 3T could potentially include an improved display. 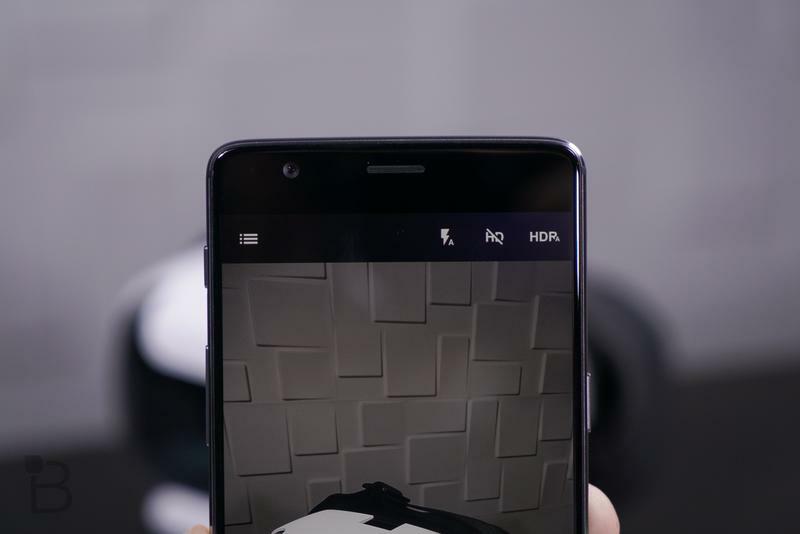 Most high-end flagships sport QHD resolution, while the OnePlus 3 offers a Full HD screen in order to save on battery life. A QHD is by no means essential but it will bring the company up to parity with its bigger competitors. Other odds and ends may include a second storage option of 128GB and the possibility of new colors. 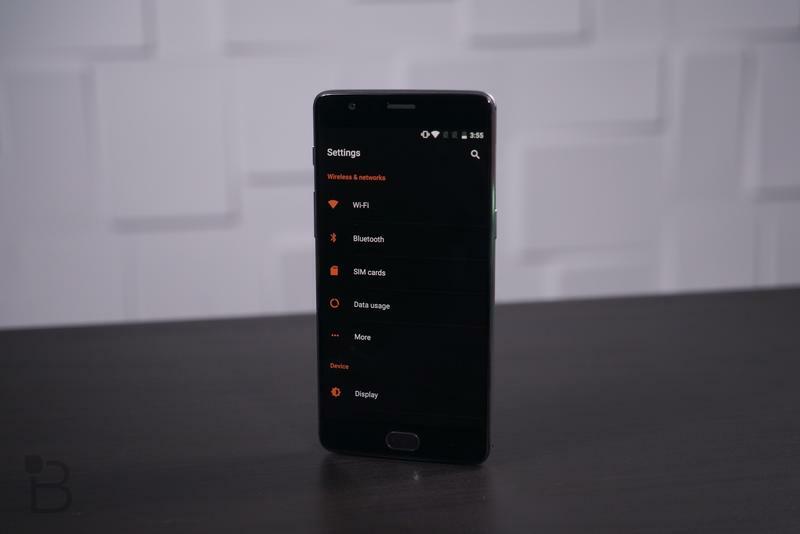 We don’t expect OnePlus to change the device’s design since it’s already top notch, but a fresh color might help the company differentiate the supercharged model from the existing OnePlus 3. 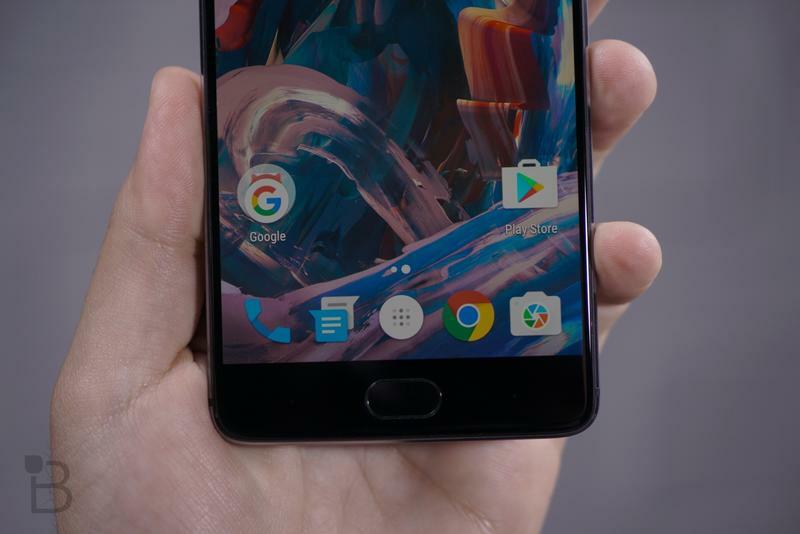 Finally, it sounds like the OnePlus 3T will come with an $80 premium over the regular model. At $480, that sits the device on the border of impulse buy territory, but it still undercuts many of the industry’s biggest flagships, including the Google Pixel, which starts at $649. 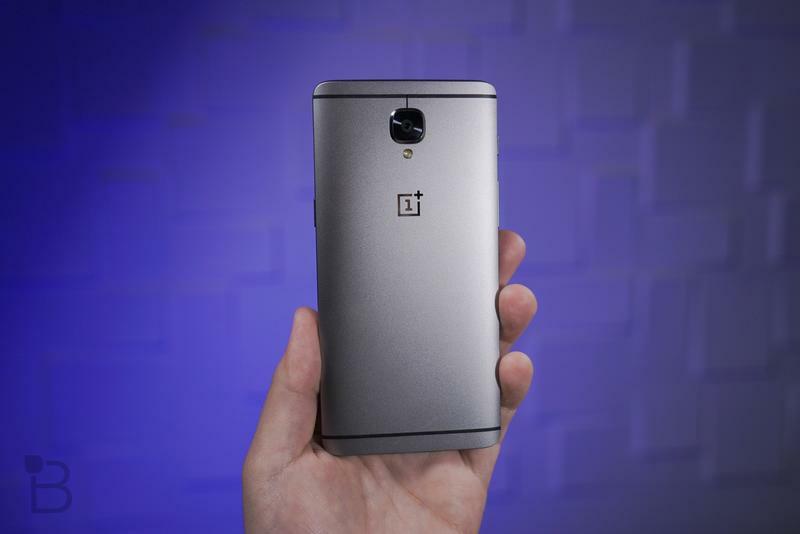 I have no doubts the OnePlus 3T will be every bit as good as the OnePlus 3, if not better. 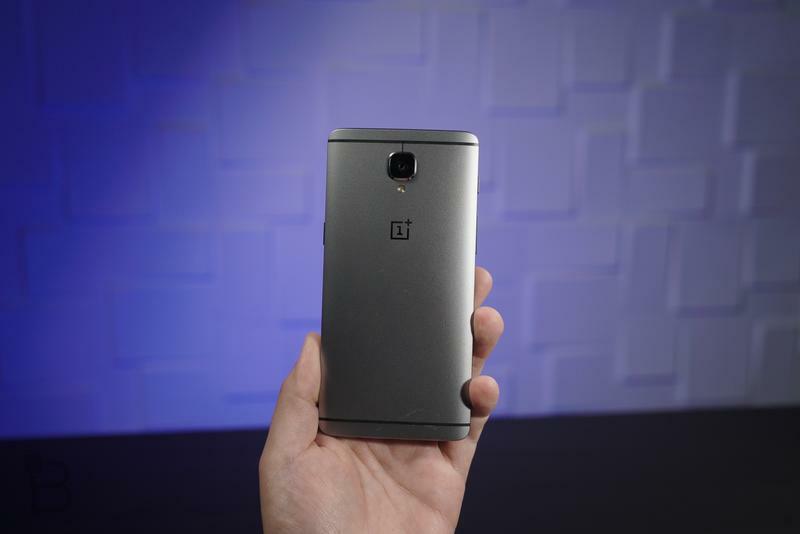 But I’m very curious to see is how OnePlus markets the device to its customers. The company has built a loyal fanbase over the past few years through word-of-mouth and positive customer rapport. How will these followers respond to seeing a more powerful device released five months after the OnePlus 3 came out? You also have to question whether OnePlus can even keep up with demand heading into the holiday season. 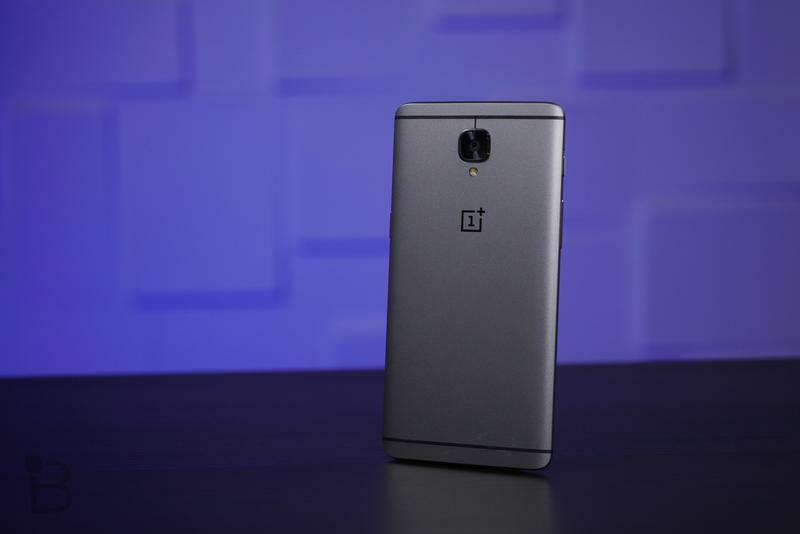 Right now, the OnePlus 3 shows out of stock for the silver and gold models and it’s been that way for a while. Back in August, the company had to halt sales in 20 countries because it couldn’t keep up with demand. If the company can’t keep the OnePlus 3 in stock, how does it expect to sell a device with different components? And is this a release cycle customers should expect going forward? A powerful device over the summer following by a slightly more powerful version just a few months later? 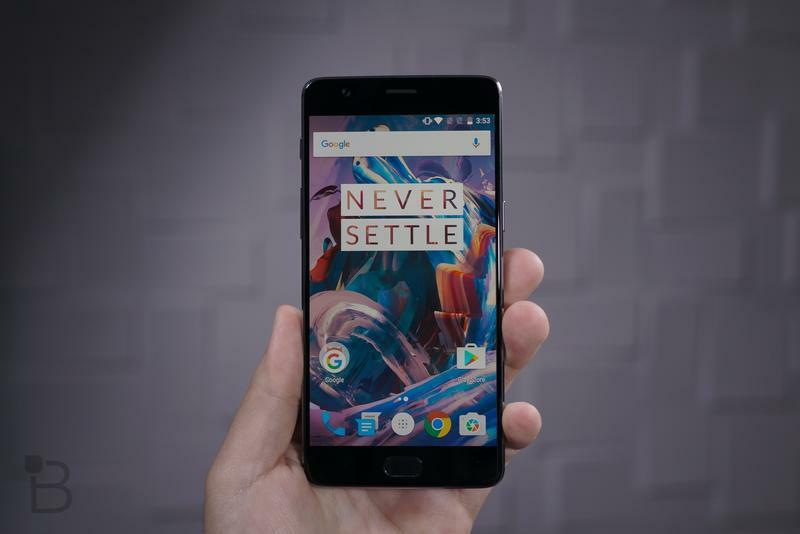 Based on what we’ve heard, the OnePlus 3T will only provide a marginally improved experience over the OnePlus 3, so existing owners shouldn’t feel too left out in the cold. But, still, it’s odd to see the company gearing up to release another device when it can’t even keep the original in stock. 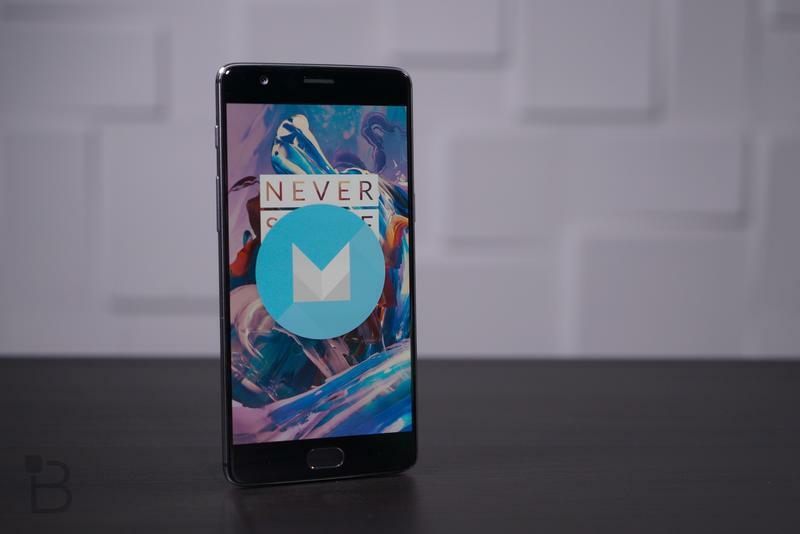 Sadly, that’s an all-too-familiar motif with OnePlus—something the company has struggled with from the beginning. 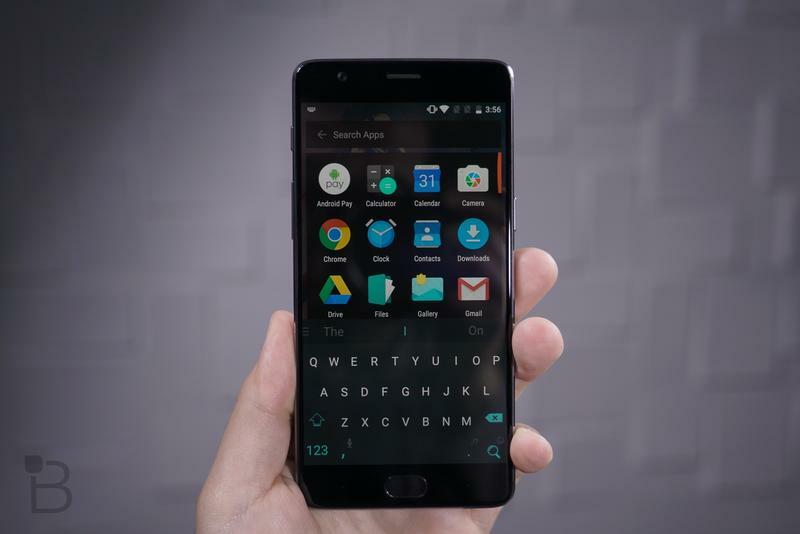 This is all assuming the OnePlus 3T exists and is what we think it is. 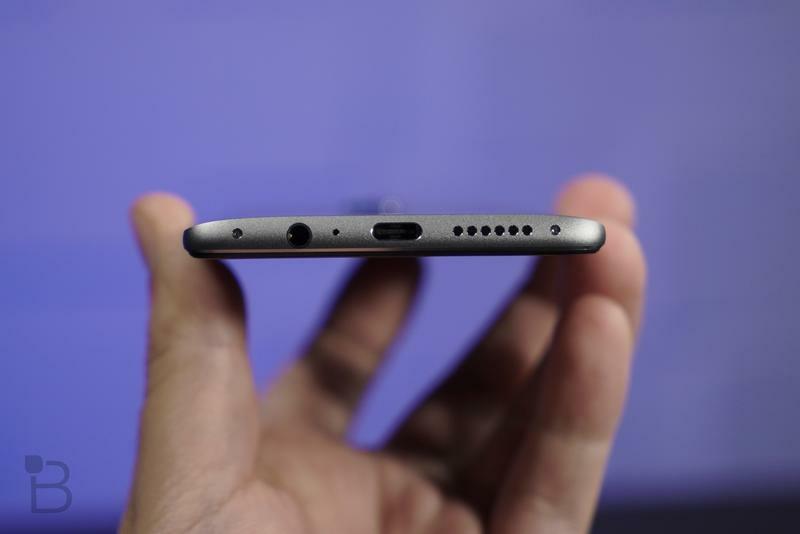 We’ll find out more when the device is announced on Nov. 15.